Company; Buttercup is good company. Mostly undemanding and just happy to be there, ready for anything, from nap to adventure. 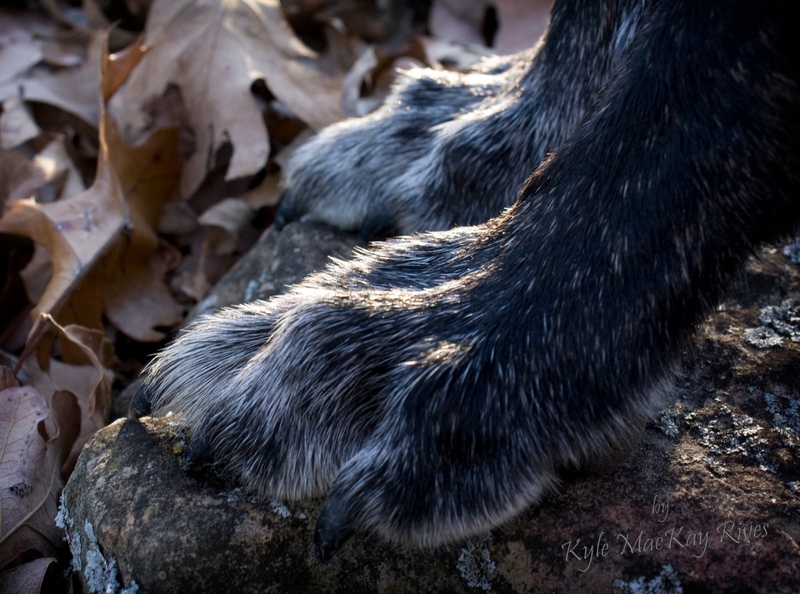 This entry was posted in photography and tagged 2012, Buttercup, Dog, Dutch Shepherd, paw, photo, Photograph, Photography.